I bet you like to save money. The more you can save, the better. You don’t have to pay retail prices for most things these days. Have you ever found something for a great deal at a garage sale? What about on Facebook or Craigslist? There are lots of good deals on these sites. Another great option is checking your local pawn shop. We regularly sell stuff for less than half of the price it is in the store. Here is a secret: You can ask for a discount. A lot of people do, but not everyone realizes it. All of our items are priced very well, but we can almost always give you a deal. Another advantage that we have over Facebook and Craigslist is safety. You don’t have to worry about meeting a stranger like you’re doing a drug deal behind Burger King. We also guarantee that everything we sell is working. You won’t get your money back from a Craigslist deal, that’s for sure. 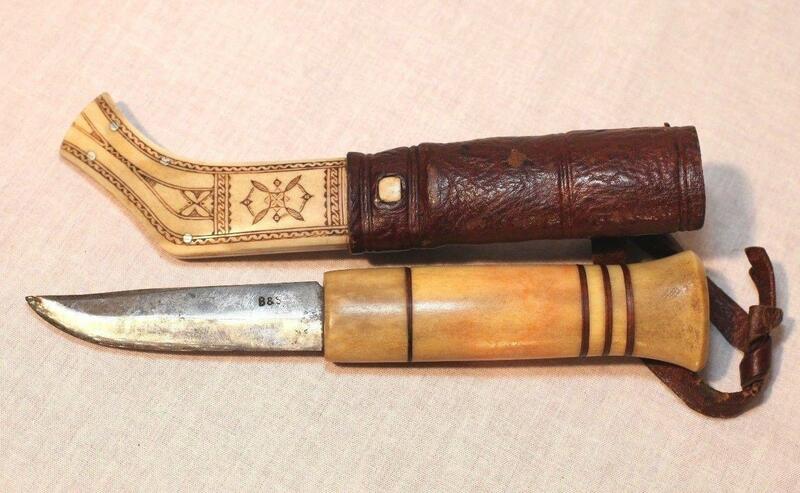 You can check out our items to see the different kinds there are, and see what you like. Often times, you only get a few choices at retail stores. At a pawn shop, there are tons, and for less money too! Guitars, for example. We have so many choices. And you can feel free to play them all, to get a feel for what style suits you the best. Same with watches, jewelry, and tools. You can also make money off of us! A lot of people find garage sale deals, and sell them to us at a profit. We don’t buy everything, but we buy decent stuff, so we can pass on the good deals to you. Another way you can make money is by selling us stuff that’s just taking up space in your house or garage. Life changes, maybe you don’t need that chainsaw anymore. Another great service you can take advantage of is our loans. I don’t like having to ask family members for money. I bet you don’t either. We can loan you money on your items of value. We loan 1/3 to 1/2 of the value generally. Sometimes more, it just depends on what the item is. When you’ve spent your monthly budget, and then some, and your tire blows out, we can help. Our loans can take as little as 5 minutes, and you can be out the door with cash in hand. If you do get a loan from us, there are some ways you can save money. The earlier you pay off your loan, the less it will cost you. You get 90 days total on an original loan, and you could pick it up the same day, or the 90th day. If you lose your pawn ticket, there is a $3 charge, so hold onto it! If you have to renew your loan (pay the interest and extend the due date) you can pay extra to the principal to cut down the cost. When I’m looking to buy something that won’t come into my store eventually, I check several places. I always try eBay first, because if you can find it used, that’s the best option. I use Facebook buy and sell groups too, but they are more of a hassle. I check Craigslist sometimes. But if I MUST buy it new, here is what I do. I type in the item on Google and then hit the shopping tab. It will bring up tons of different stores that have that item for sale, and then you can sort them to see who has the best deal. I have had good luck with Amazon and Jet lately but always check around. And here is the best tip. 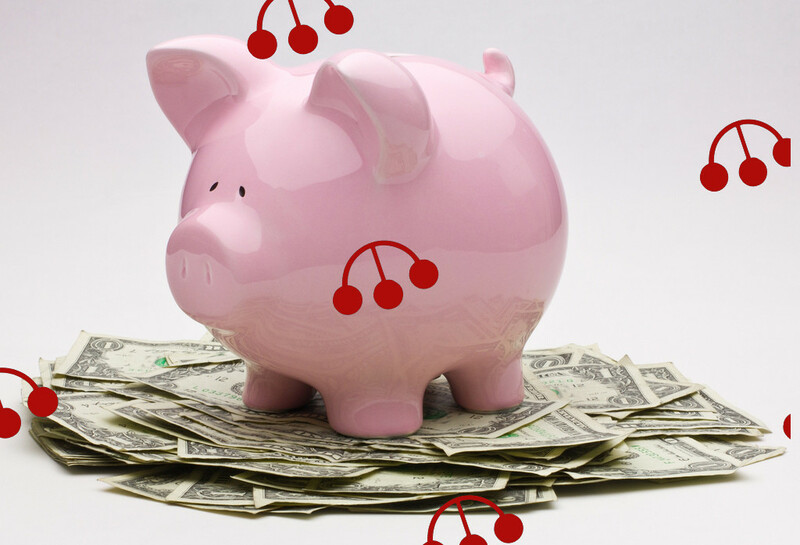 You can save a ton of money if you can follow it. If you live below your means, and put money away each month, you will always have enough. Do you really need the newest iPhone? Honestly you don’t. I only upgrade my iPhone when I can buy a newer generation for $100. Avoid the casino, don’t do drugs, make your own meals at home. Financial independence is great, it’s well worth the effort. No one wants to work their entire life, start making good financial choices now. I will be happy to have you as a customer who buys, and I will be glad for you when you don’t need to get a loan from me. 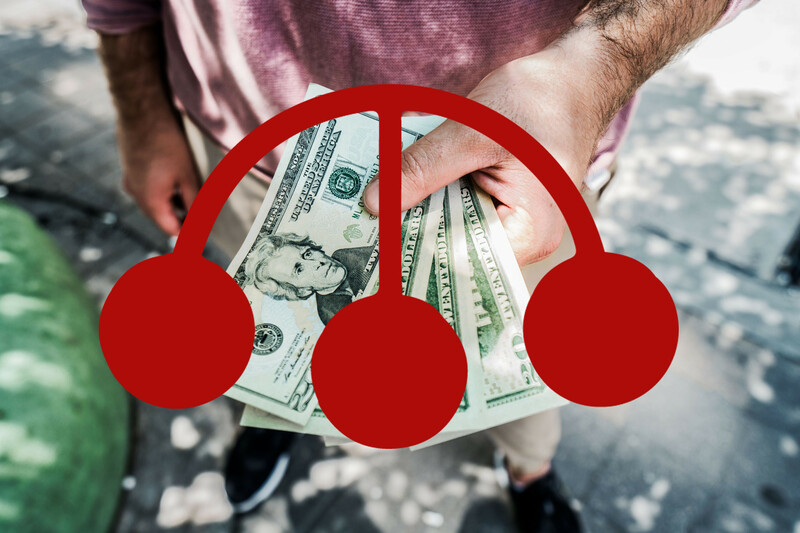 How does a pawn loan work? 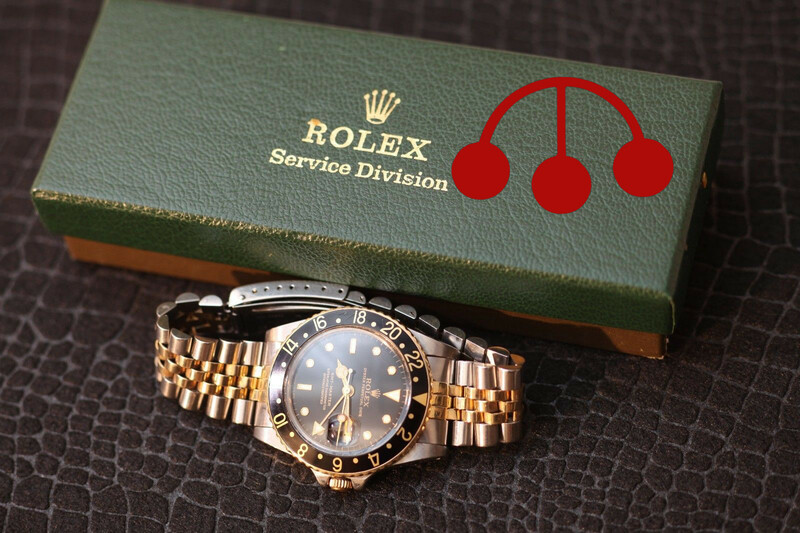 How do pawn shops value your stuff? 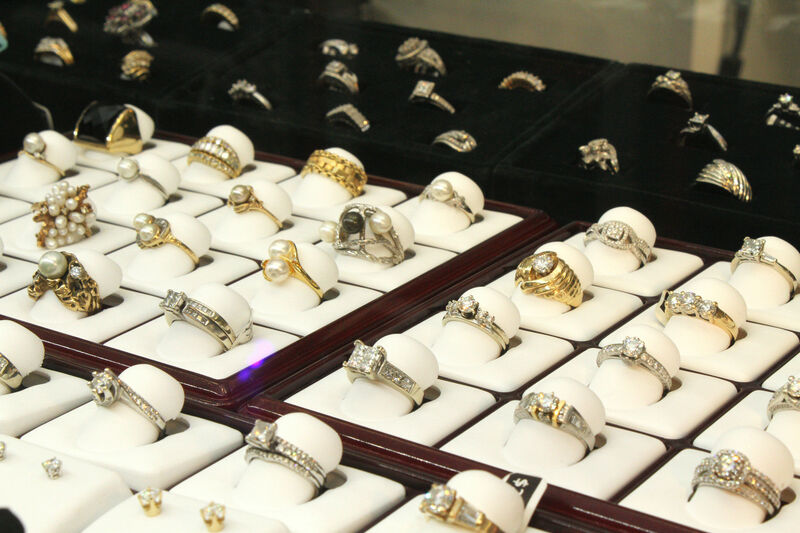 We Have The Best Selection of Jewelry in Coos Bay / North Bend! 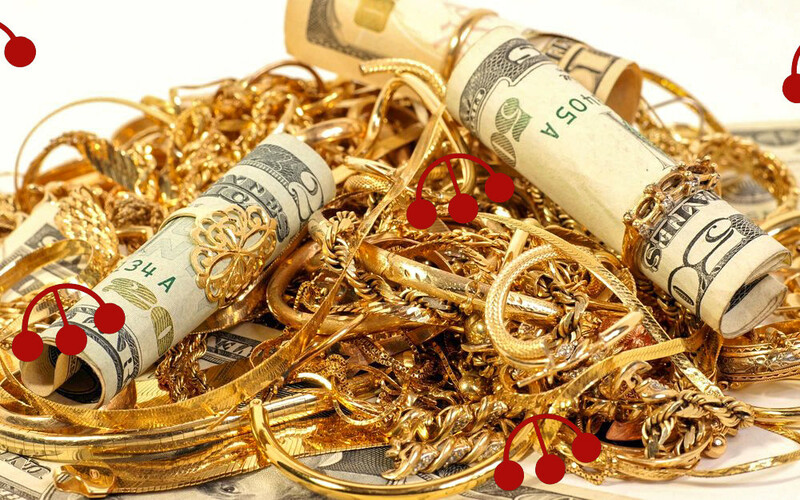 What Happens When We Buy Your Gold – From The Top! I have some old jewelry I want to pawn off so thanks for sharing this. I like your point about asking for discounts. I’ll be sure to ask about this so I can get the best deals possible. Sounds good! We usually have a little wiggle room.